But they have shovels, hoes and sickles and worn-out T-shirts as well as the vast & generous mother nature. 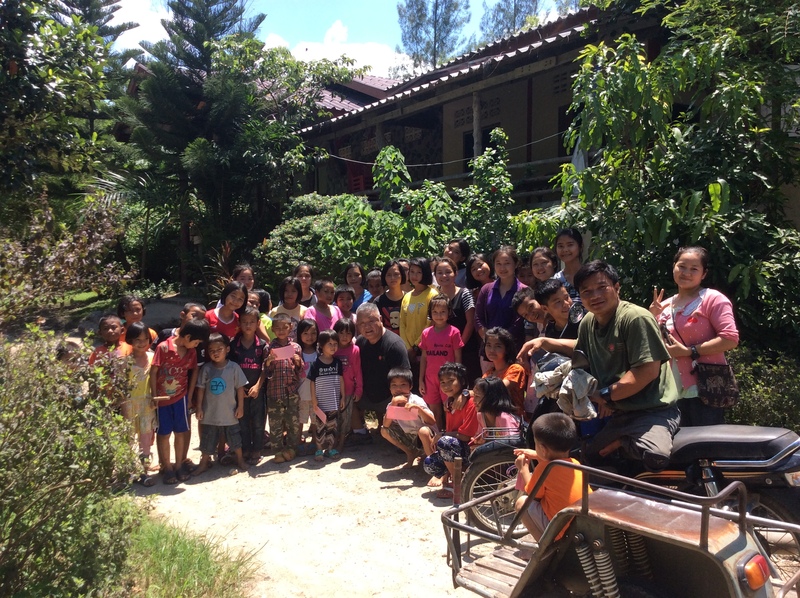 38 children from different backgrounds are living at Bilay House for different reasons, and 12 high schoolers welcomed me with their bright smiles that day. They are my precious black belt students. 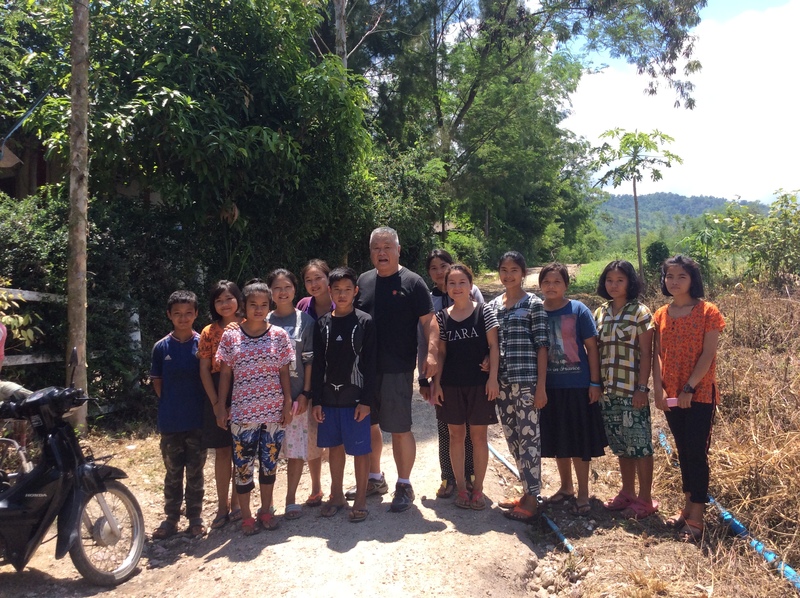 These high schoolers wring out the time to study and stay in school while fulfilling their roles to maintain Bilay House farms and looking after the younger kids at Bilay House who look up to them. If I were to award any Dan, even 9th or 10th, to anyone, its value would never be worth the value of what these high school aged young men and women are providing for themselves and their younger kids at Bilay House. 12 high schoolers in black belt who help support Bilay House’s operations. 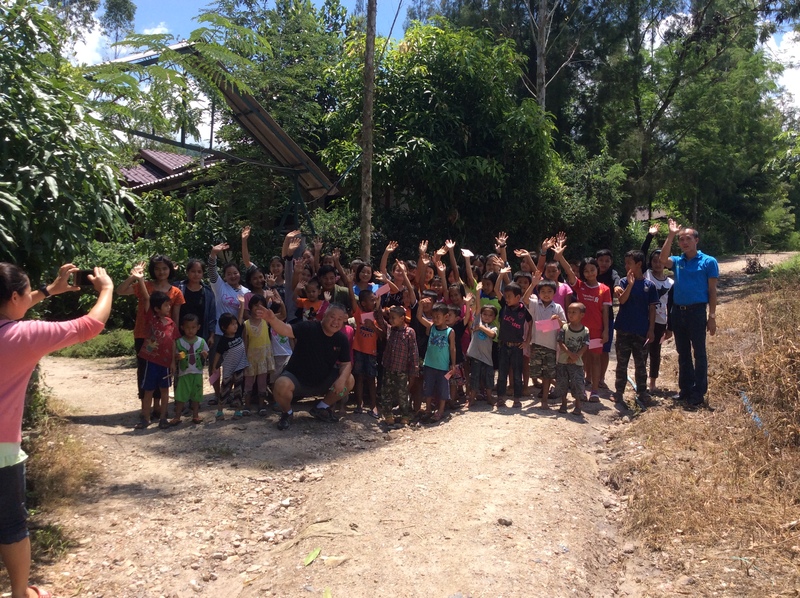 Together with the younger kids at Bilay House. Children harvesting chili peppers. 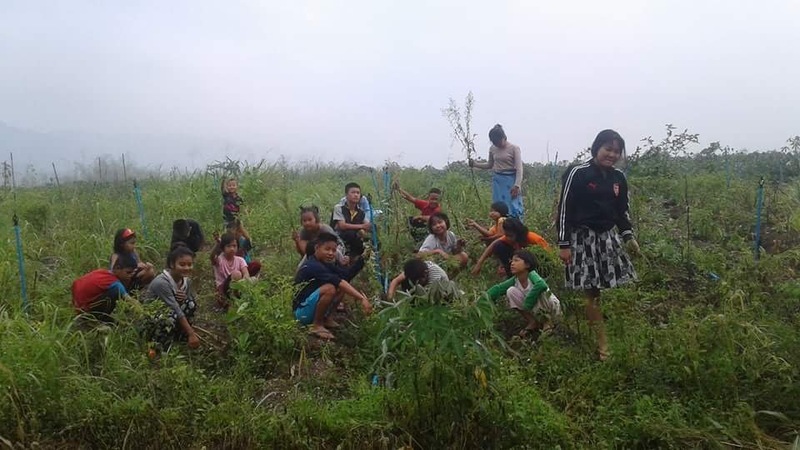 Children at Bilay House are working on farms under the supervision of adult supporters to prevent unwanted excessive labor conditions, while working with local schools to ensure educational opportunities are not compromised for the children.